The makes’ clubs are the guardians of motor car heritage. 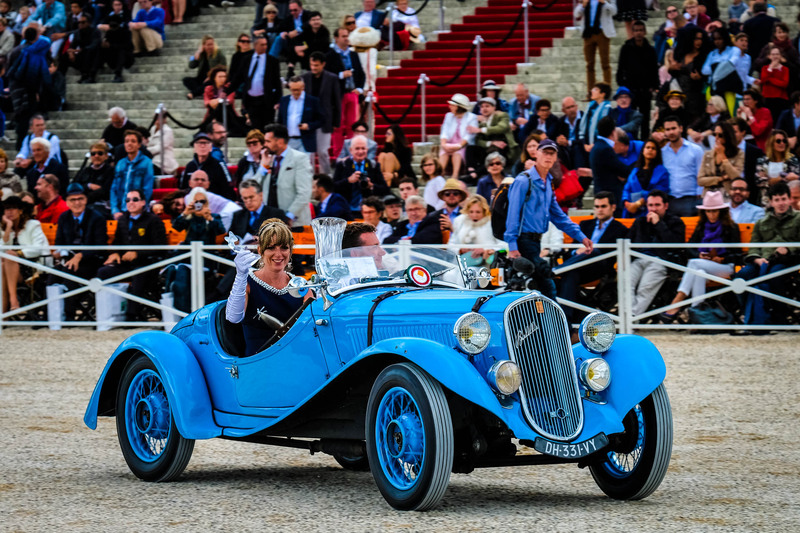 They bring together owners who have a passionate relationship with a make, or a model they have restored and put back into perfect working order at the cost of hundreds of hours of research and painstaking effort. 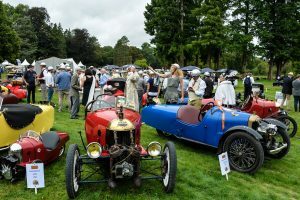 They add life to the elegant Sunday in the country and take part in the huge garden party in a pastoral setting that would have inspired the most famous Impressionist painters. 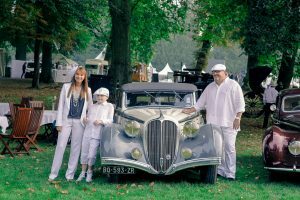 From the sophisticated picnic basket to the table decorated in good taste, the overall elegance of the presentation has to be harmonious to hope to win the Clubs’ Grand Prix prize organised by the FFVE (Fédération Française des Véhicules d’Epoque). 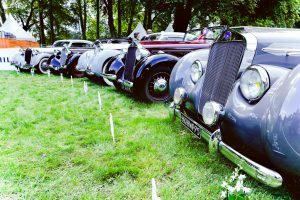 It is awarded according to the quality of the presentation, the diversity and originality of the models on show as well as the care taken with the ‘Déjeuner sur l’Herbe.